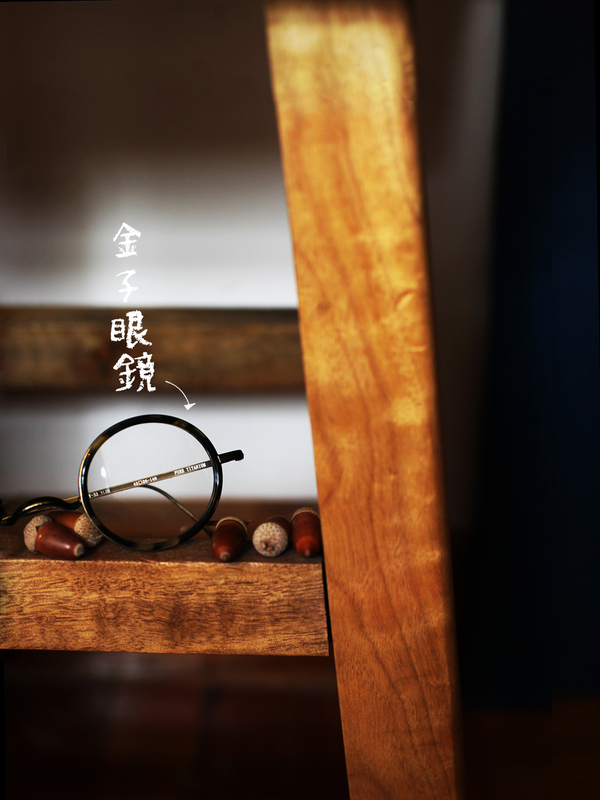 the best thing about getting a pair of exquisite round glasses from KANEKO OPTICAL is not the friendly service of their knowledgeable staffs, or that wooden box that holds the leather case which holds your glasses, it's the hand written note they prepare for you. 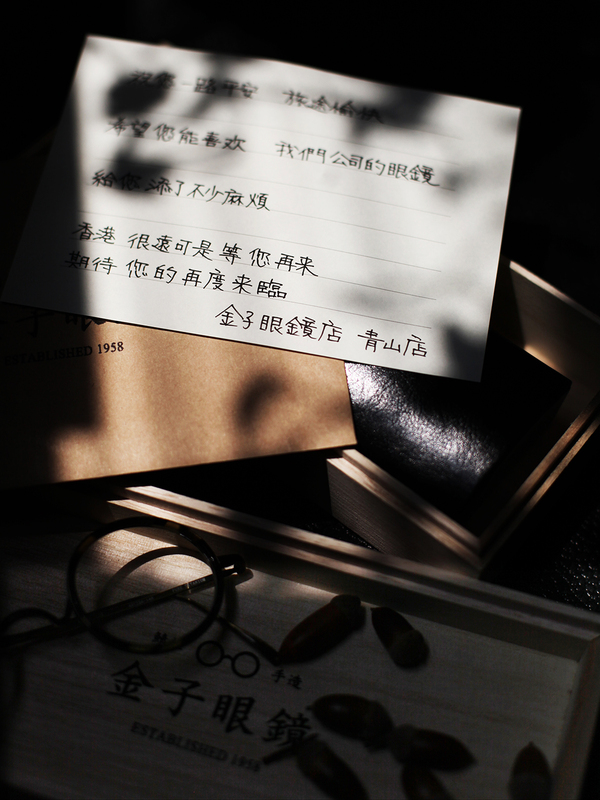 & the note goes a lil like this, "hong kong is quite far away, so we thank you very much for travelling all the way here. not only we are looking forward to you next visit, we wish you a safe & pleasant journey ..."